Davison paraphrasing Lord Bacon wrote “that history would give fulness, moral philosophy strength, and poetry elevation to the understanding.” He noted that different studies aid and correct each other because each has its defects. 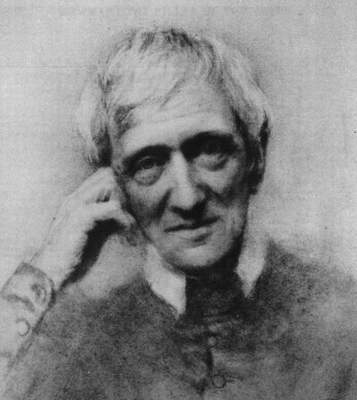 “It is the education” Newman continues “which gives a man a clear conscious view of his own opinions and judgments, a truth in developing them, an eloquence in expressing them, and a force in urging them.” It teaches him to detect what is important and relevant. “It prepares him to fill any post with credit, and to master any subject with facility. It shows him how to accommodate himself to others, how to throw himself into their state of mind, how to bring before them his own, how to influence them, how to come to an understanding with them, how to bear with them.” And all this is as useful as the arts which pursue wealth or health.